Everything you need to know about our borderless account pricing. Say bye bye to bank fees for good. Get the real exchange rate, always. There's a small fee to convert currencies — either in your account, or when you pay with your TransferWise debit Mastercard® in a currency that you're not holding in your account. It's free to get a borderless account and debit card — though cards are only available to customers in Europe at the moment. It's also free to get your bank details, hold multiple currencies and get paid from over 30 countries. When you convert currencies — either within your account, or when you spend on your Mastercard — you'll always get the real, mid-market exchange rate. Like the one you see on Google. 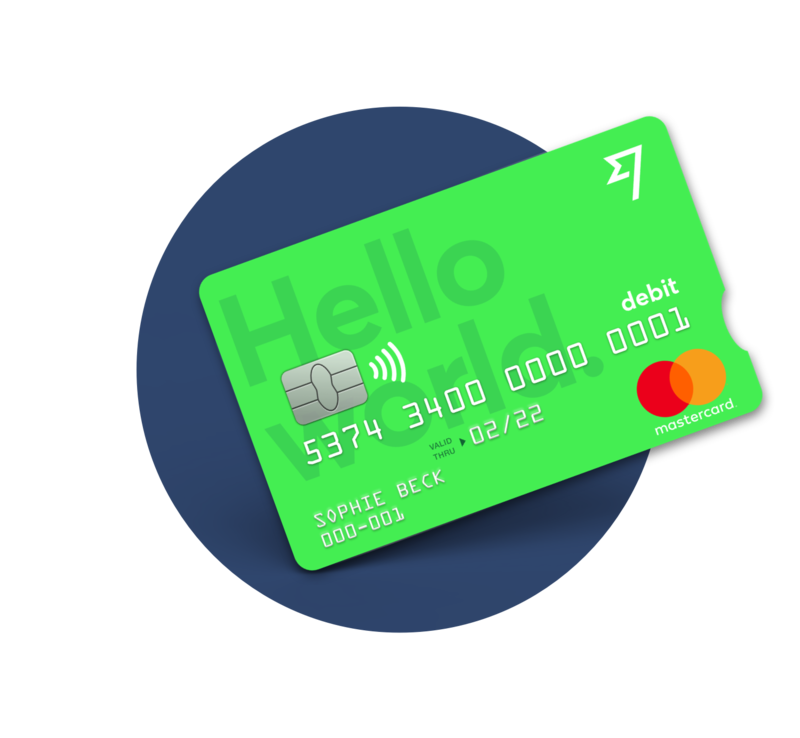 If you're spending on your card in a currency you don't have in your account, we'll automatically convert the balance with the lowest fee, so you never have to worry. The conversion fee depends on the currencies you're converting, but typically, it'll be between 0.35% and 2%. Fees for our most popular currency pairs are in this table. You'll find a full list of currencies in our Support Centre.